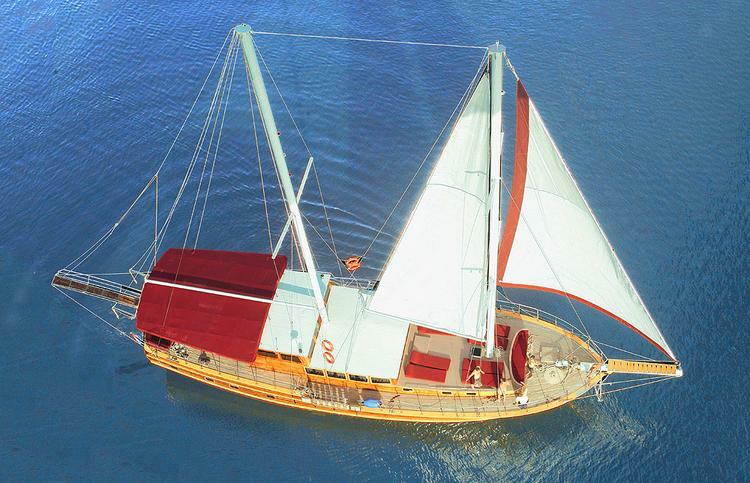 The vessel was built in 1998. 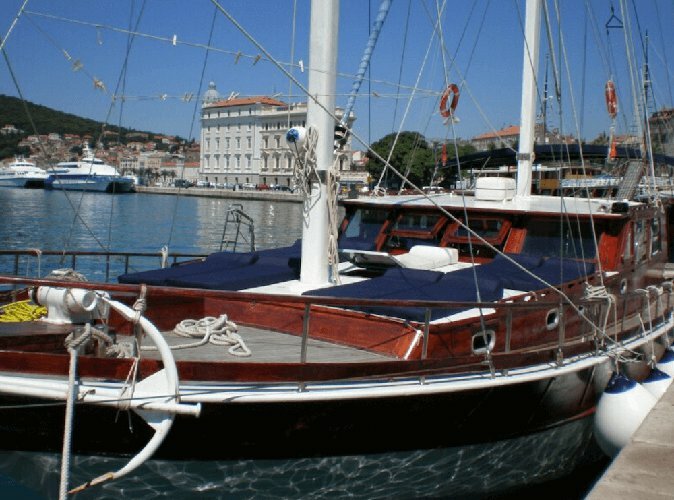 After a renovation in 2010, she took her final form that you can all enjoy today. 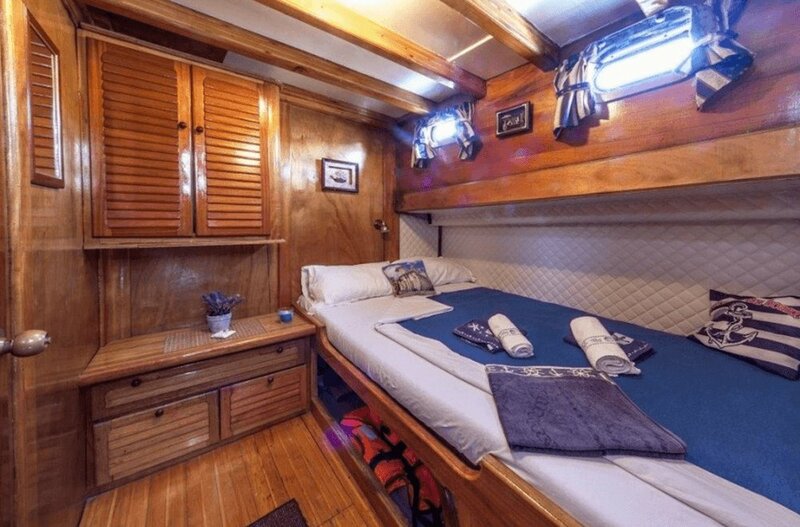 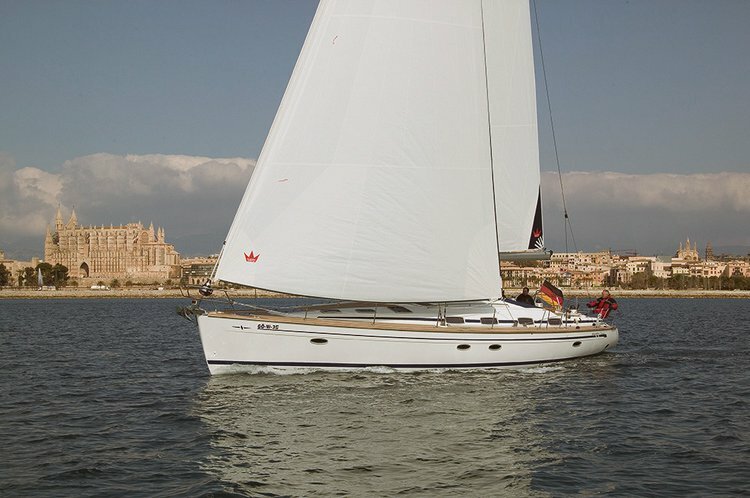 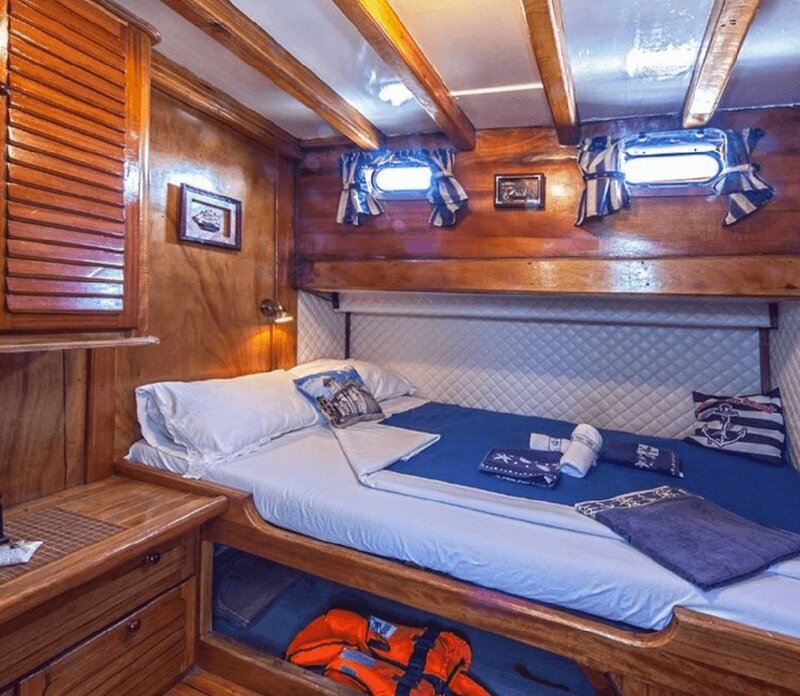 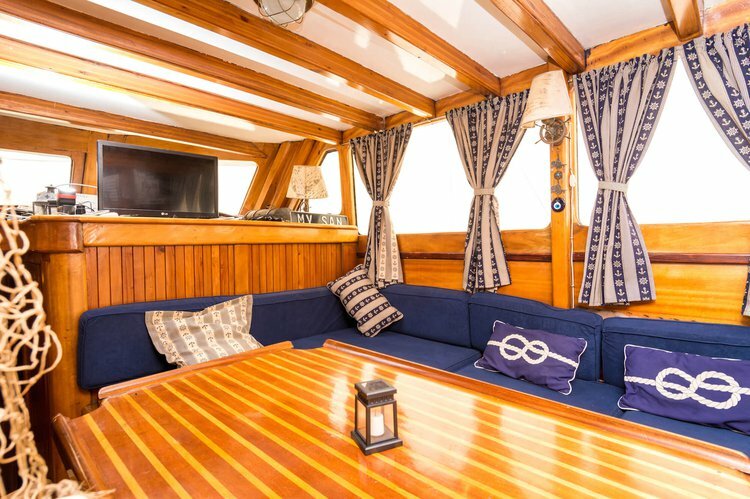 She is 22 m long with 6 cabins and can accommodate 14 guests. 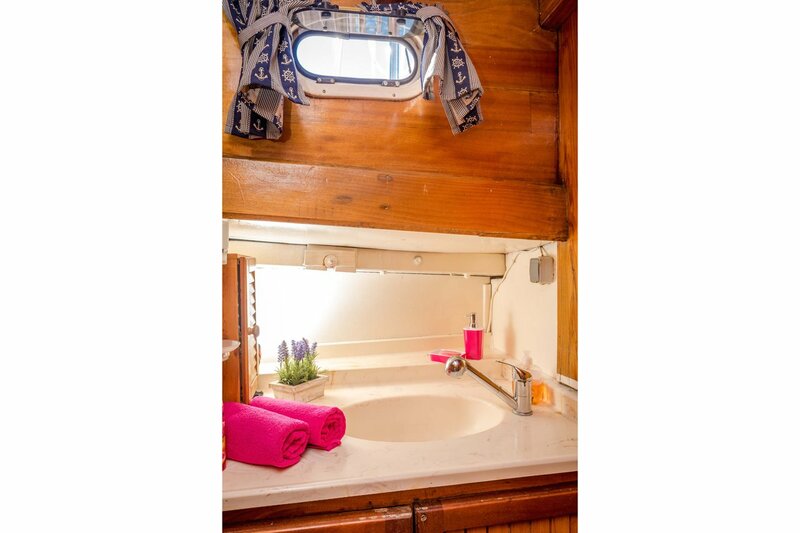 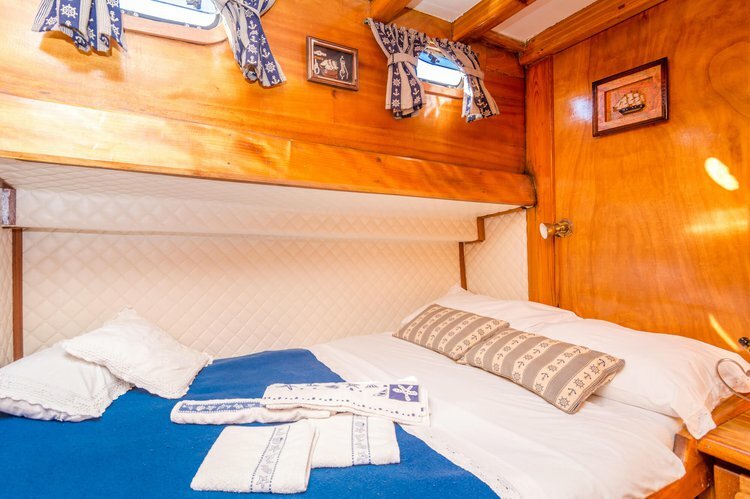 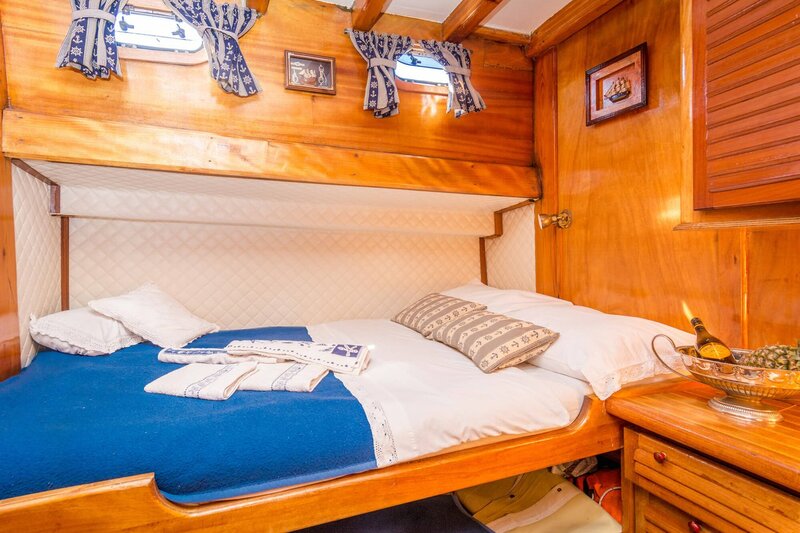 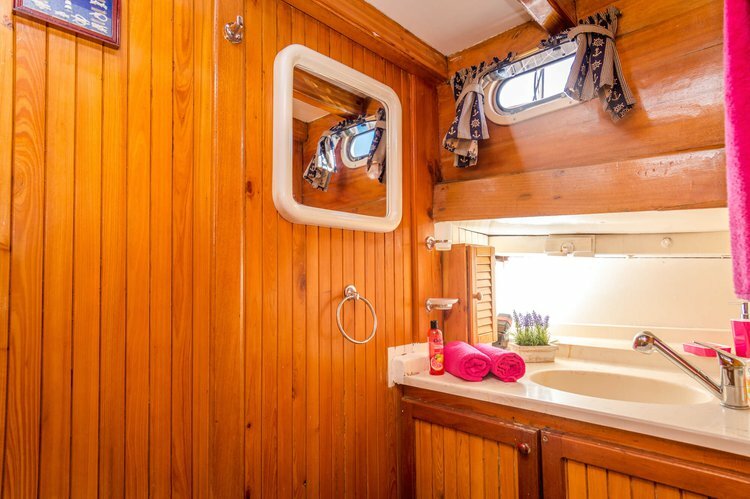 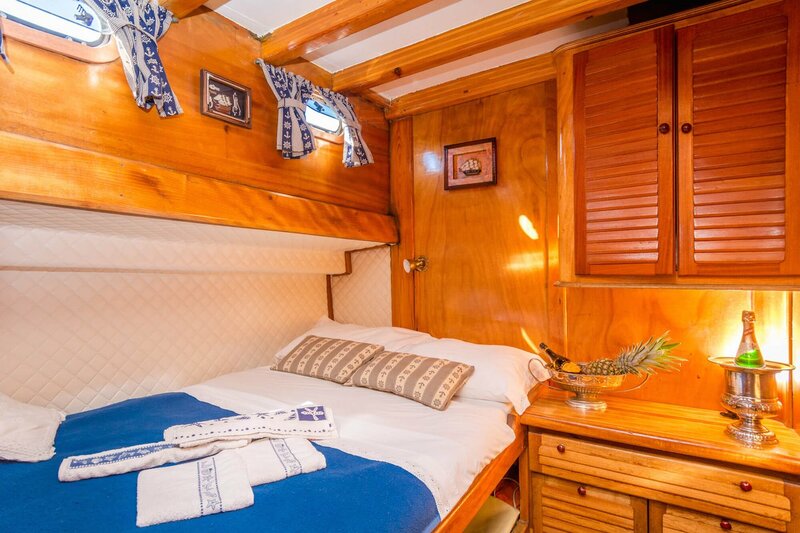 She has 6 double cabins, all with en-suite facilities. 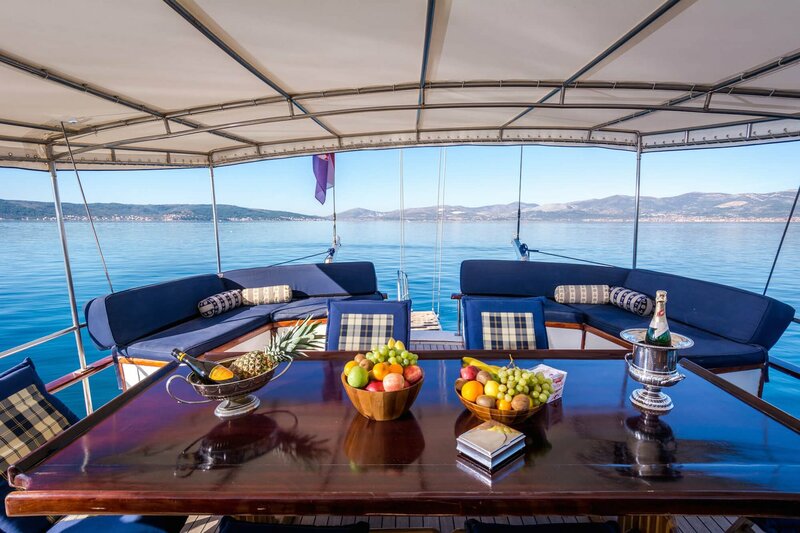 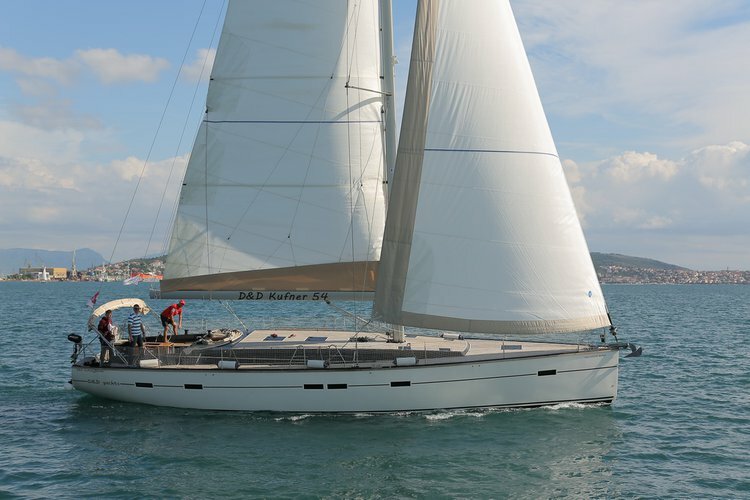 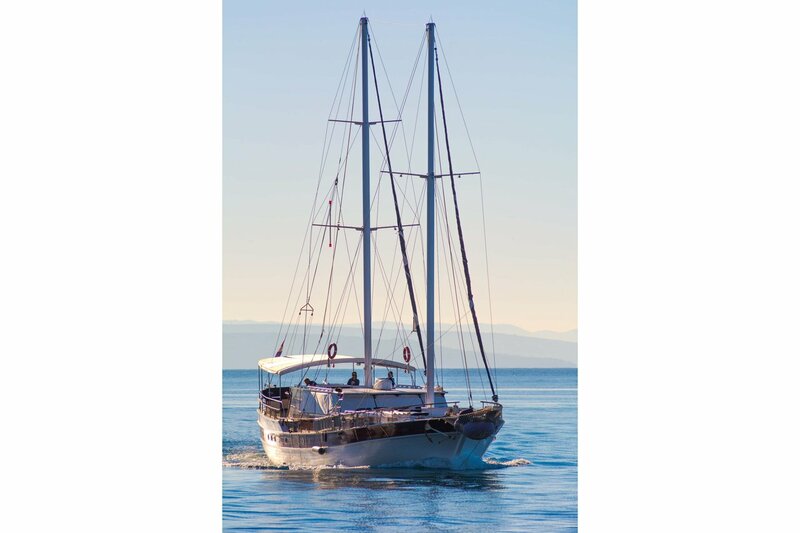 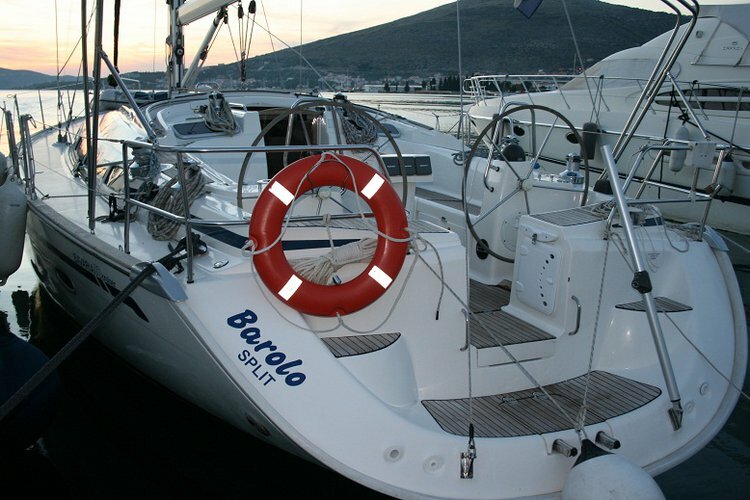 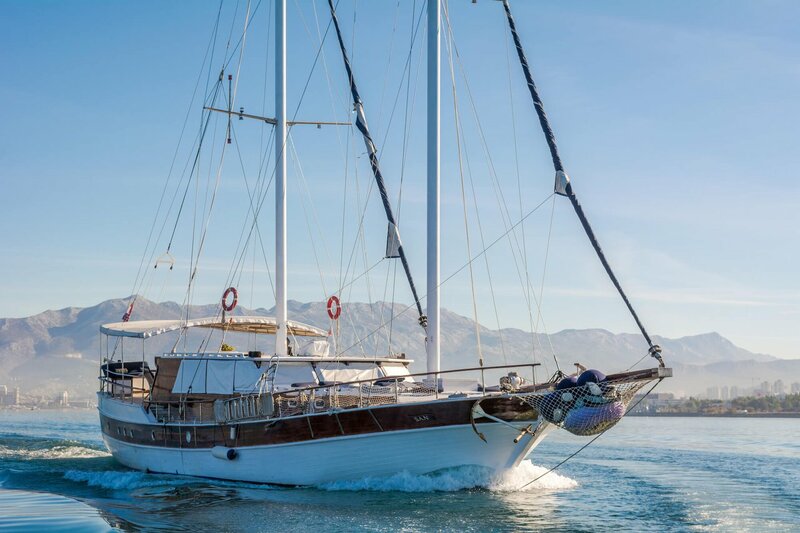 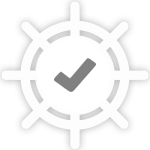 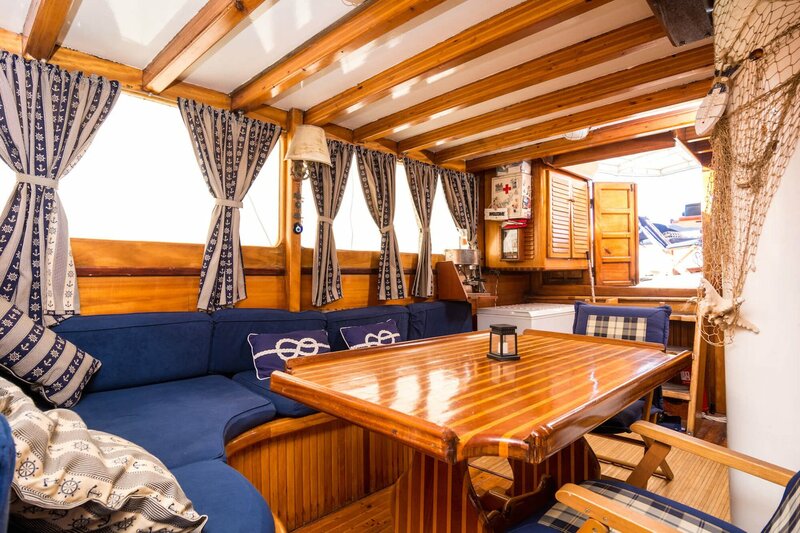 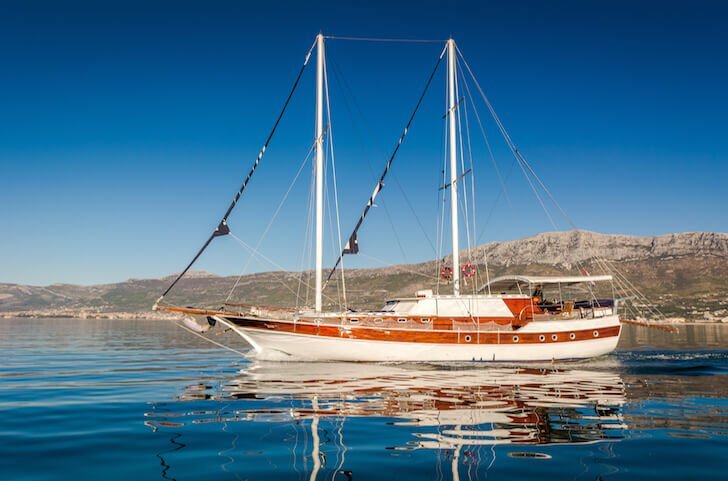 The vessel is a perfect gulet to charter in Croatia and Montenegro.